Actors and actresses in our country are seen as role models, they are influencers to the general public and if they set the right example, they can help bring a change. 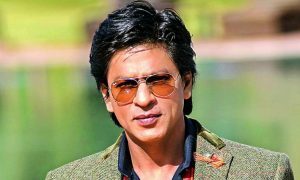 There have been several times when the superstars of Bollywood have brought about a change, though however minor, in the mind-set of people towards a particular issue. And one of these issues is the age difference between a couple. Marrying an older man has always been considered normal in our country but marrying a woman who is older than the man becomes fodder for gossip. But there are many Bollywood actresses who did not bother about the gossip and went on to marry younger men. 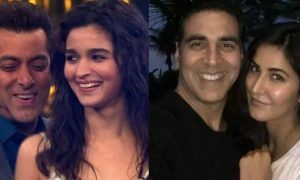 Presenting a list of 10 Bollywood actresses who married younger men and broke stereotypes. 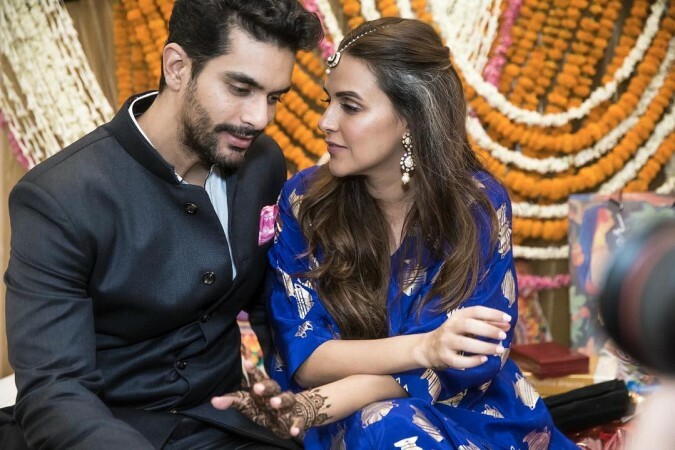 Recently, Neha Dhupia and Angad Bedi got married in a private ceremony and announced their marriage with a Tweet. Both of them have known each other for many years and have been the best of friends. Angad Bedi apparently never wanted to date Neha, either wanted to marry her or remain just friends. Neha Dhupia is 37 and Angad is 35, two years younger than her. Aishwarya Rai is the prettiest face we know in the industry. Her poise and elegance perfectly match with Jr. Bachchan’s gentleman behaviour. Both of them complement each other in every way. Their love blossomed when they were shooting for ‘Guru’ together and soon tied the knot. 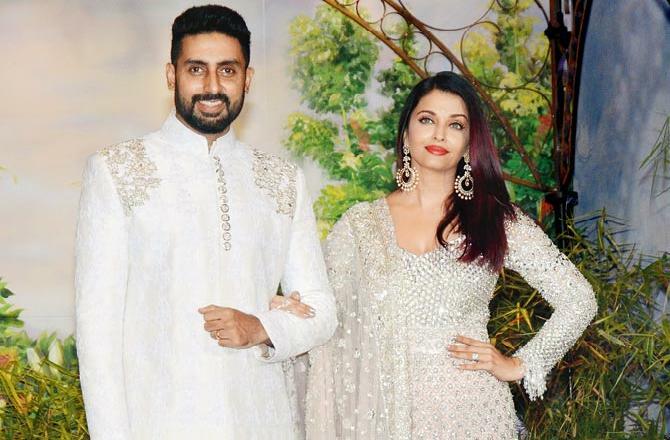 Not that she looks older but Abhishek Bachchan is approximately 3 years younger than Aishwarya. 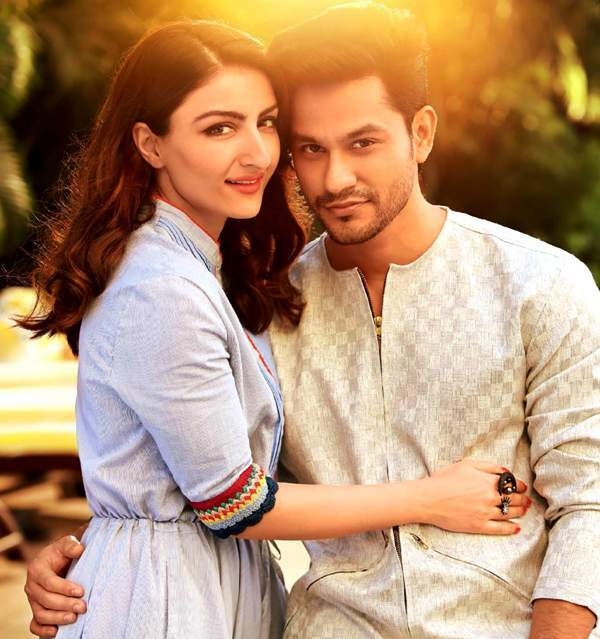 Kunal Khemu, the Kalyug boy married his beloved Soha Ali Khan in 2015 after dating her for a couple of years. 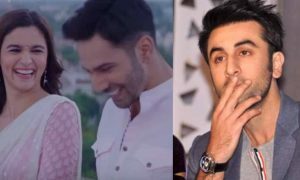 Both of them again fell in love with each other on the sets of a movie they were doing together then ‘Dhoondhte Reh Jaoge’. Kunal Khemu is 5 years younger than Soha Ali Khan. Karan Singh Grover, the Indian Television heartthrob and Bipasha Basu, Bollywood’s sizzling beauty both look beautiful together. They tied the knot on April 30, 2016. 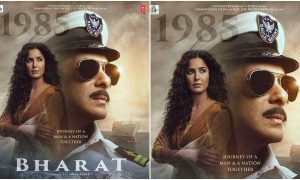 Bipasha is 39 and Karan is 36 and this age difference was a bit of a hindrance initially for Karan’s mother did not approve of this age gap but later agreed. 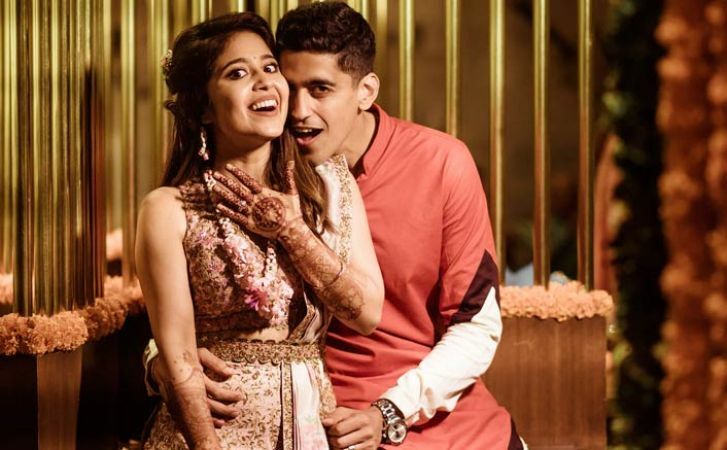 Slow Cheeta aka Chaitanya Sharma who recently got his Bollywood fame for his music in Karwaan and Shweta Tripathi who has been around for many years now and was acknowledged for her performances in movies like Masaan and Haraamkhor got married on June 29 this year. The cutest looking couple on the block also has an age difference of 5 years where Shweta is older and is 33 years old. 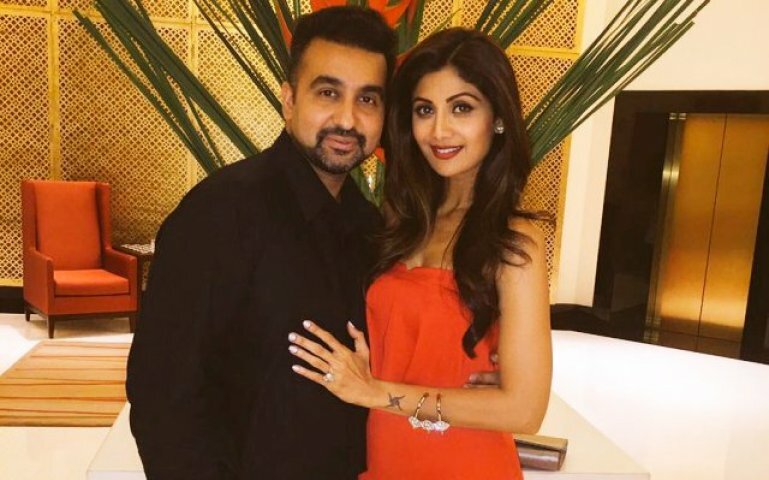 Shilpa Shetty did not just looto UP Bihar ka dil but also stole Raj Kundra’s heart. He is a successful British Indian business tycoon whom we know as the owner of the IPL team, Rajasthan Royals. He has always been a Shilpa Shetty admirer. They have a minor age difference of 3 months where the lady is elder. Pretty Preity Zinta has had a successful Bollywood career and has given several hits in the early 2000s. 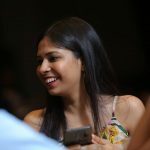 She now co-owns an IPL cricket team, Kings XI Punjab and is often seen in the stand supporting her team. 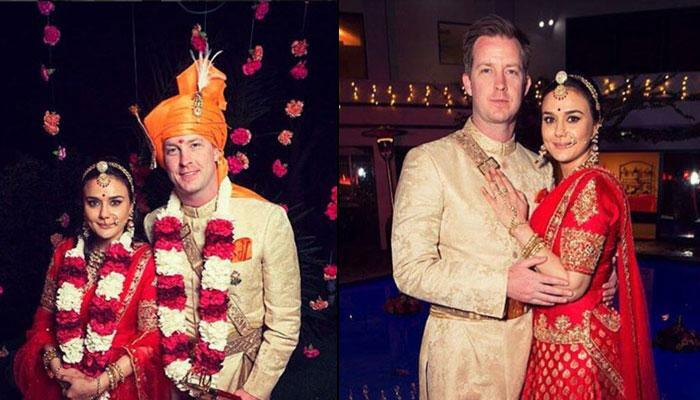 Preity Zinta, after dating an American finance analyst, Gene Goodenough for quite a few years, tied the knot with him in 2016. Fans did not know much about their relationship and so, it was quite a surprise for them. Preity is only a couple of months older than her husband, Gene. 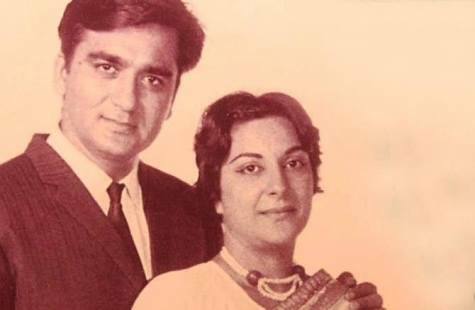 Nargis and Sunil Dutt’s love story is no short of a Bollywood movie. On the sets of Mother India, Nargis was caught up in a fire during the shoot and Sunil Dutt came for her rescue like a man in a shining armour when no one else did. And the rest is history. 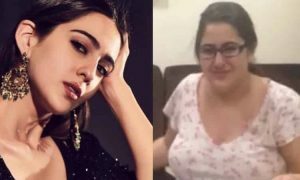 There were gossip mongers who gossiped about Nargis being a year older than Sunil but both of them didn’t care and went on to marry each other. The two still are counted as one of the most romantic couples Bollywood ever had. Saif Ali Khan and Kareena Kapoor may be making headlines today but back in the day, Saif Ali Khan made it to the newspapers when he dared to marry a woman who was 12 years elder than him. And not just him, Amrita also had the guts to take on this relationship. Though their marriage could not last more than 13 years, they sure did break stereotypes like a boss and let love win. Namrata Shirodkar has done a couple of Bollywood movies before marrying the love of her life, a Tollywood cinema superstar, Mahesh Babu. The two got married in 2005. Mahesh Babu is 2 years younger than Namrata and both of them are killing it as a couple. Stree Box Office Collection: Rajkummar Rao And Shraddha Kapoor’s Film Turns Out to be a Blockbuster!